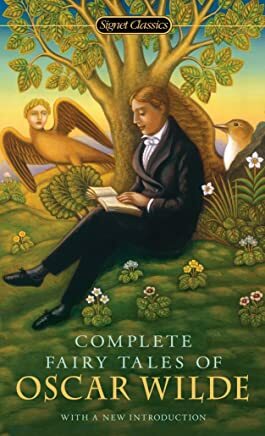 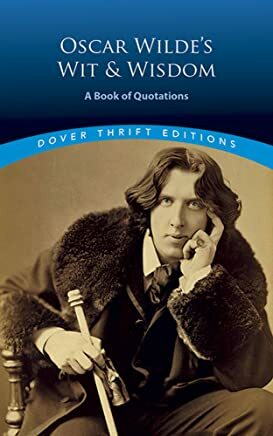 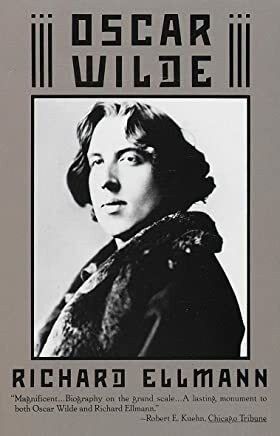 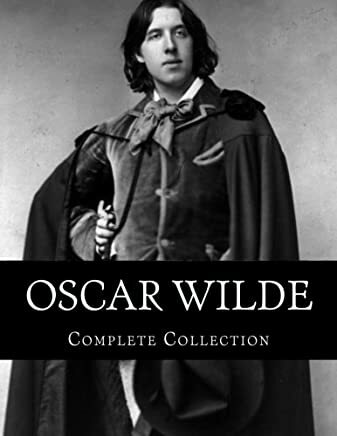 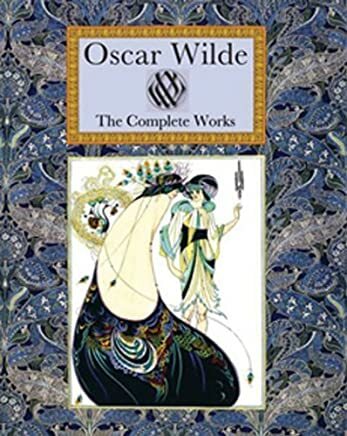 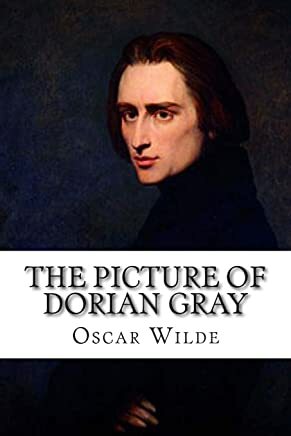 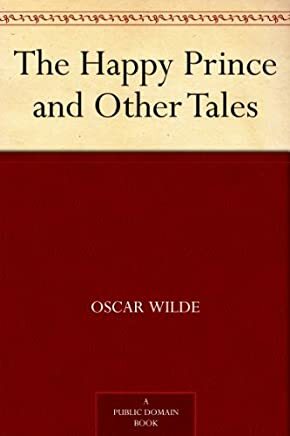 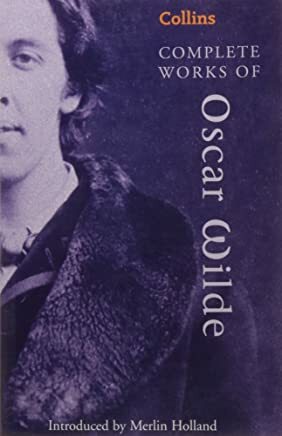 1-16 of over 2,000 results for "Oscar Wilde books"
by Joseph Conrad, D. H. Lawrence, et al. 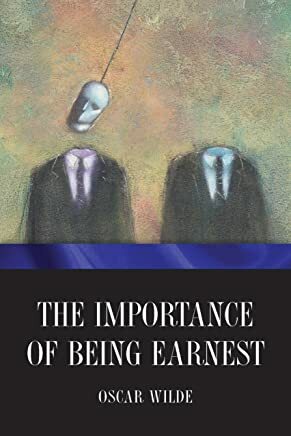 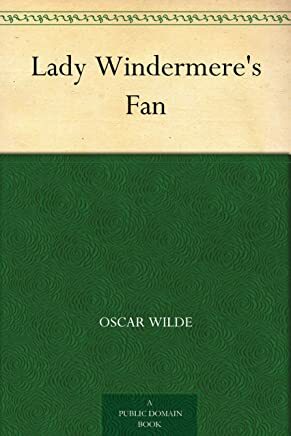 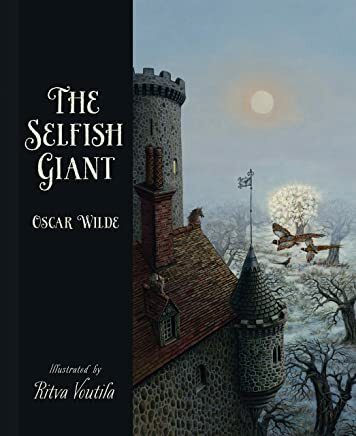 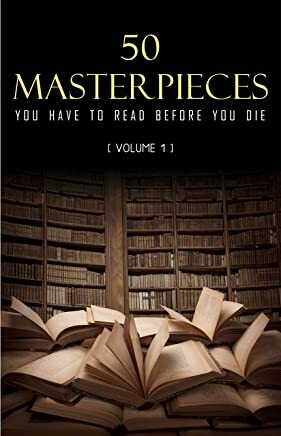 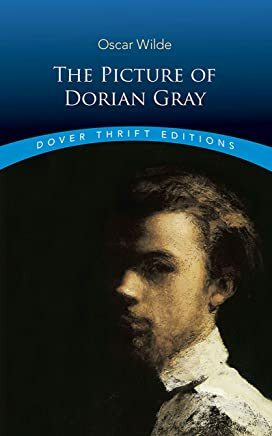 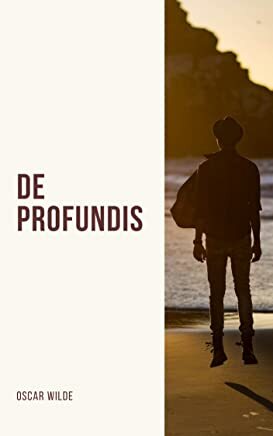 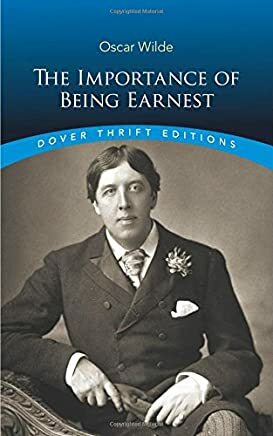 by Oscar Wilde, Miriam Margolyes, et al. 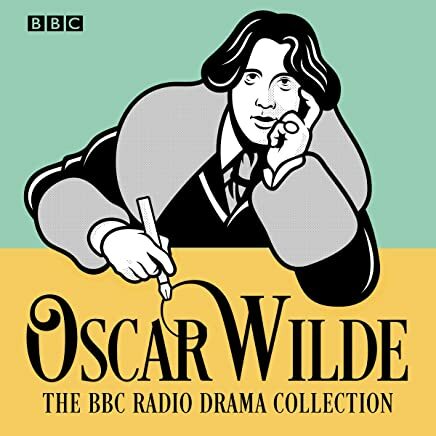 by Oscar Wilde , Gyles Brandreth, et al.